The driver and his/her vehicle are the public's image of the trucking industry. Show courtesy to other drivers and regulatory officers by helping them when they need assistance. What Will Your Driver Learn in This Unit? Show courtesy to other drivers by helping them when they need assistance, by not using your horn unless it's necessary, by not blocking driveways and entrances, and by pulling over to let faster vehicles pass you. How courtesy to customers by not arguing with them and by referring any problems to the company is good for everyone. Dress neatly and properly when you are on duty. How unsafe and rude behavior by drivers gives the public a bad image of drivers, their employers, and the whole trucking industry. The proper way for handling complaints of the public and customers. How lack of driving courtesy can cause accidents. Who can benefit from this system? Truck driving schools, delivery companies, bus lines, carriers, municipalities...any company that trains drivers.This course is included in the Student Driver Training Toolbox. 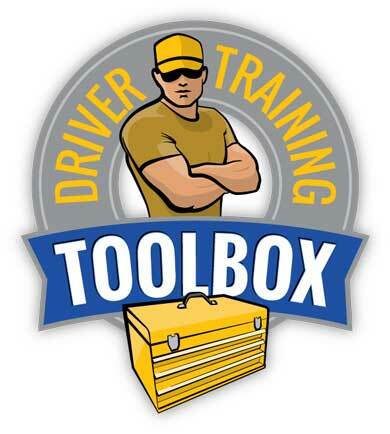 What is the Student Driver Training Toolbox? A box of tools to run your training program your way, with maximum efficiency. You can now track every aspect of student training electronically. The course below is from the catalog. View the other courses in the online library. Safety as a Service, online driver training and recruiting. Same courses-different tools. 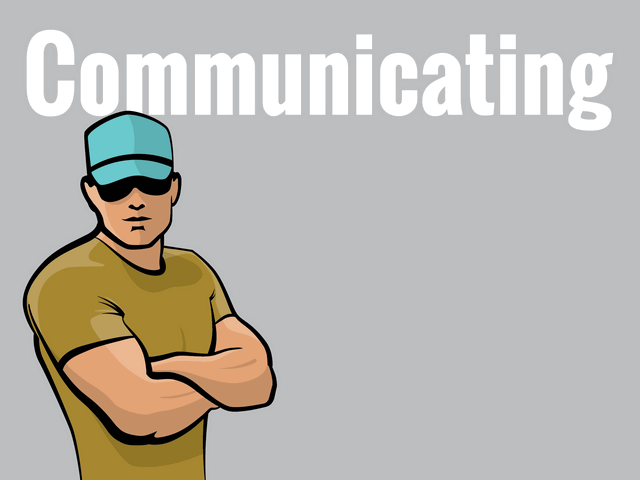 This lesson consists of text and video. Read the text and watch the lessons below. Your overview page will update after you complete all of the lessons and quiz questions.